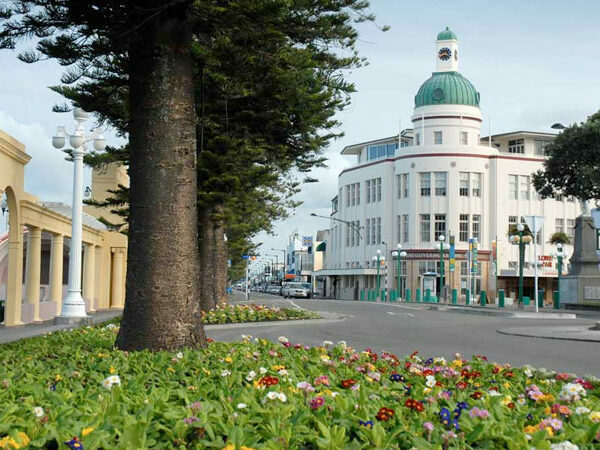 The coastal city of Napier is best known for its trademark Art Deco architecture and landmarks. The coastal city of Napier, rebuilt after the 1931, 7.8 magnitude earthquake, is best known for its trademark Art Deco architecture and landmarks and few places in the world have such a broad representation of the Stripped Classical, Spanish Mission, and Art Deco styles within such a confined area. The city deserves its place as the Art Deco Capital of the World. Napier is one of the most compact central business districts in New Zealand but it is big enough to be full of opportunities. 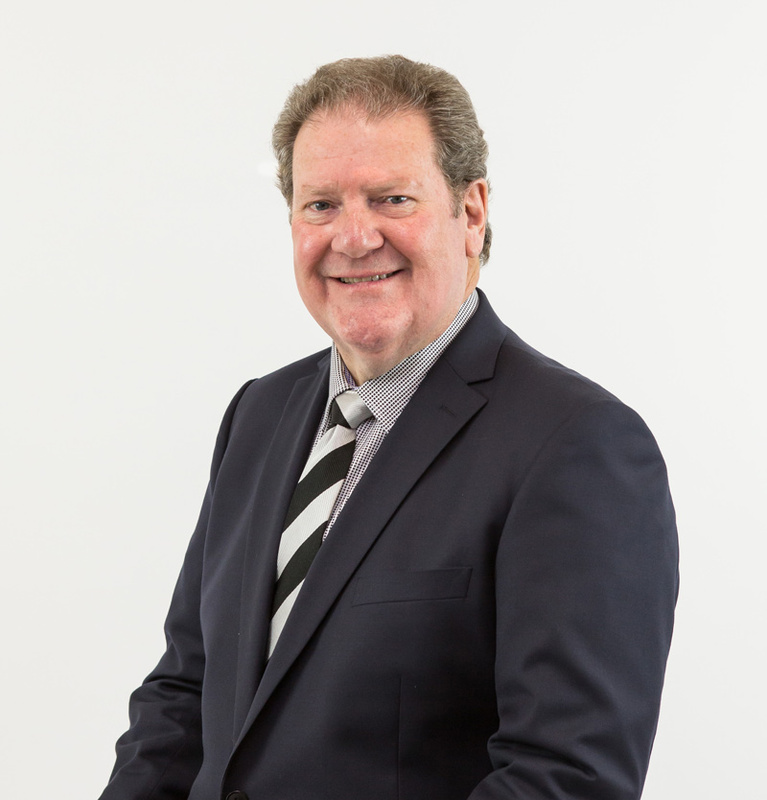 The coastal city’s vibrancy, café culture and array of commercial tenancy options open up plenty of opportunities for new and relocating businesses. Its entrepreneurial spirit and enthusiasm has continued to drive progress since the 1931 earthquake that destroyed most of the town.